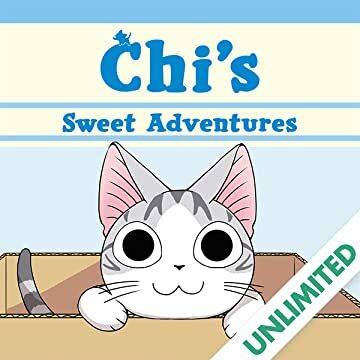 Cat lovers and comic readers alike rejoice at the return of manga's biggest name in feline cartoons – Chi! 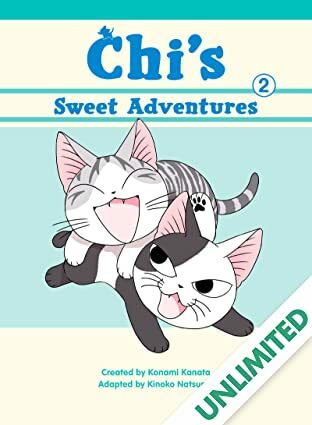 Chi's Sweet Adventures collects dozens of new full color Chi stories. Chi is back! 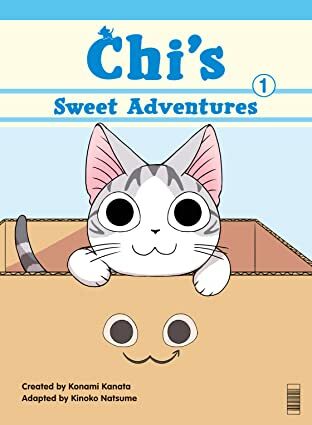 Manga's most famous cat comic returns with a brand new series! 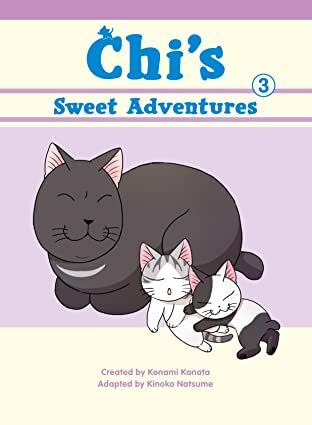 Inspired by the new Amazon PrimeTV anime, Chi's Sweet Adventures collects a number of new full-color kitty tales made for readers of all ages!